Launching or re-launching your business online is certainly worth celebrating. 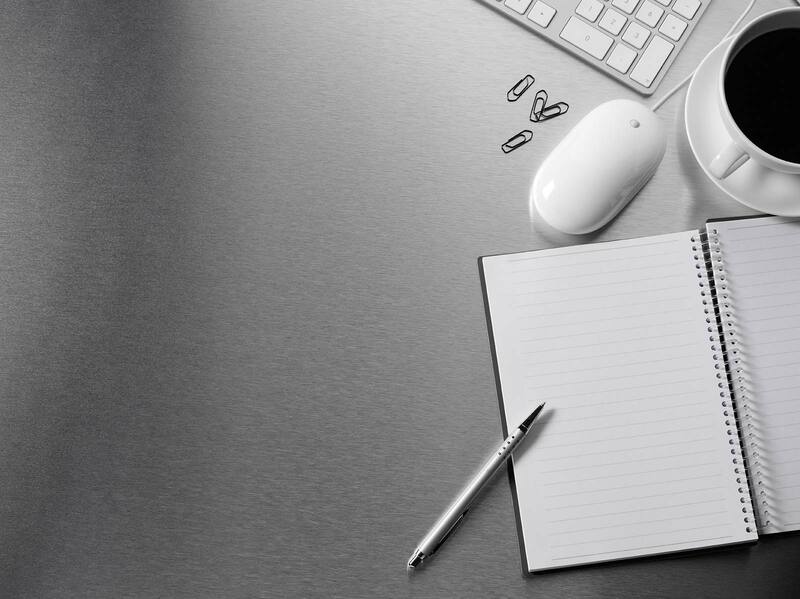 We can share our expertise and assist your company in developing a new website or re-vamping the one you currently have. We can also develop a campaign that gets your site noticed by your target market. Contact us today! Be one of the first to cruise through our new site. 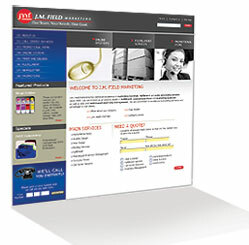 Visit www.jmfieldmarketing.com and we hope you enjoy!